From the 30th of March, you can get your season pass for an exceptional rate. Reduced to half price, the adult/senior pass (from 26 years old) will be available for the price of €499. 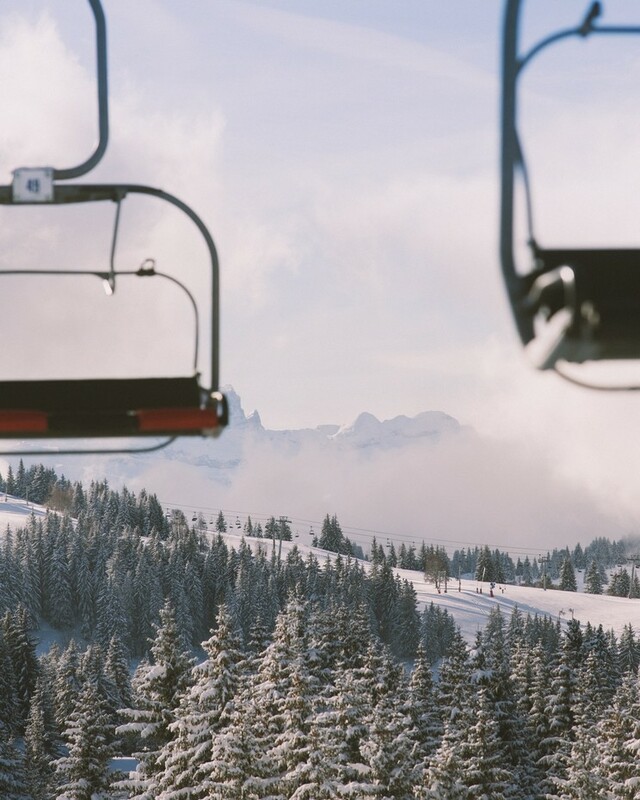 PORTES DU SOLEIL SKI AREA Until 15th november 2019, free ski pass for children under 12 years old (born until 15/11/2008) for a simultaneous purchase of an adult season ski pass (26-64 years old) for 774 or 871€. The adult must be the child’s parent. For any purchase of a Portes du Soleil season pass, get 5 vouchers for a ski day to use in winter 2019/2020 + 1 voucher for summer 2019 for Verbier and Aletsch Arena.